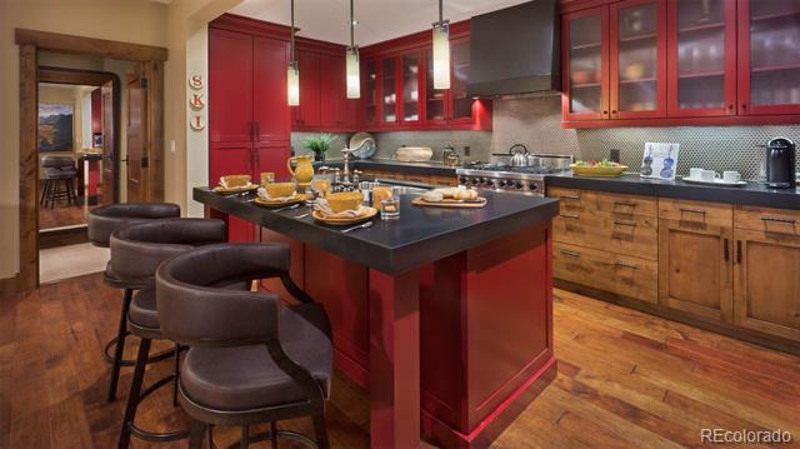 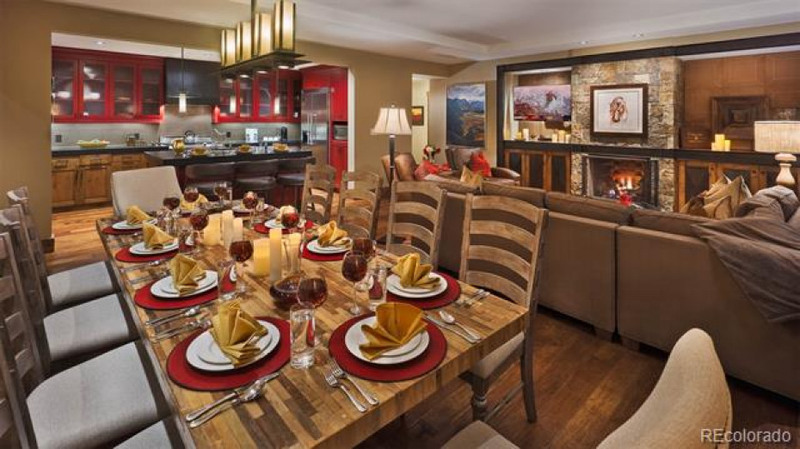 Residence 503 is a turn-key Whole Ownership beautifully furnished by J. 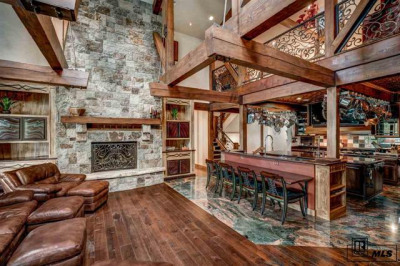 Banks Design. 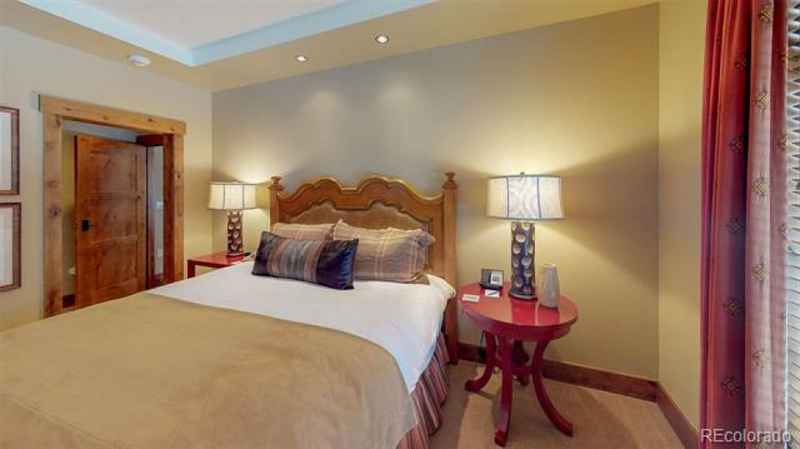 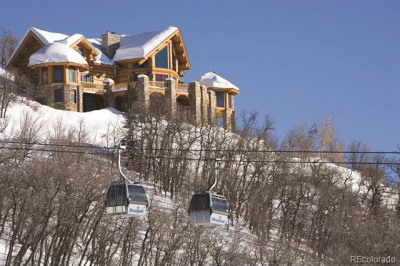 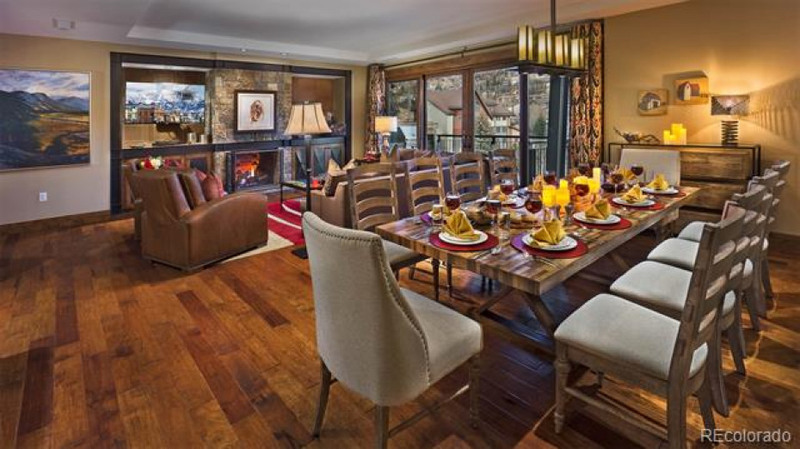 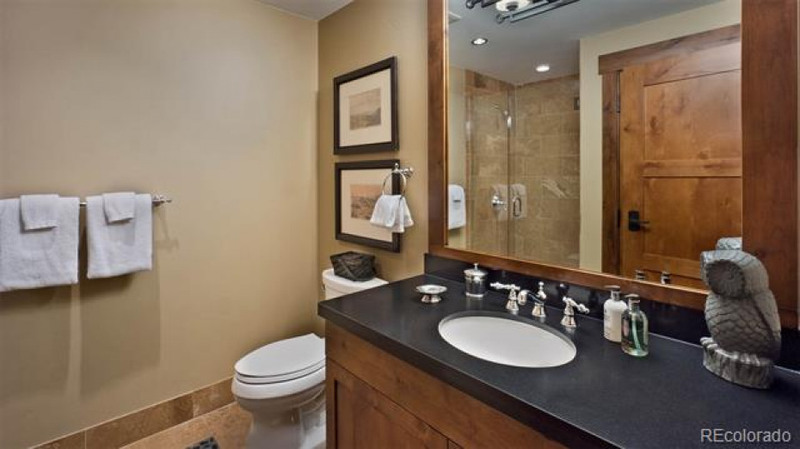 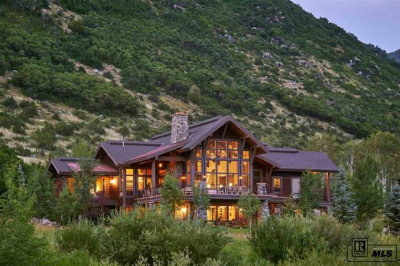 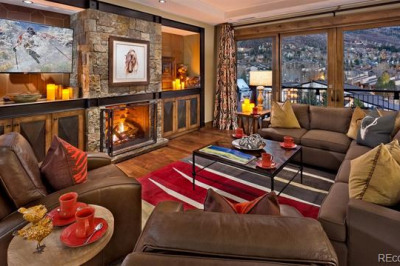 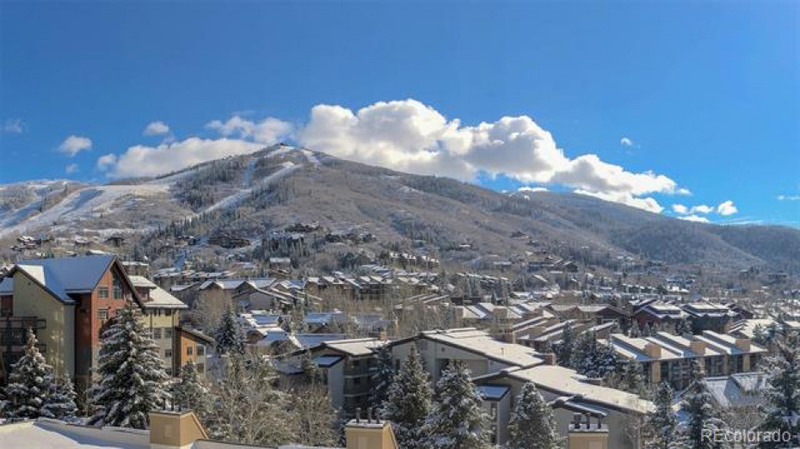 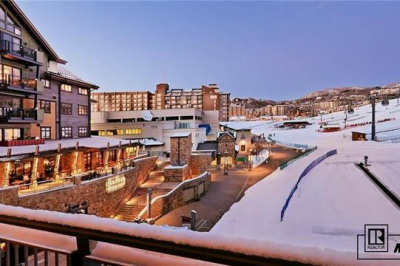 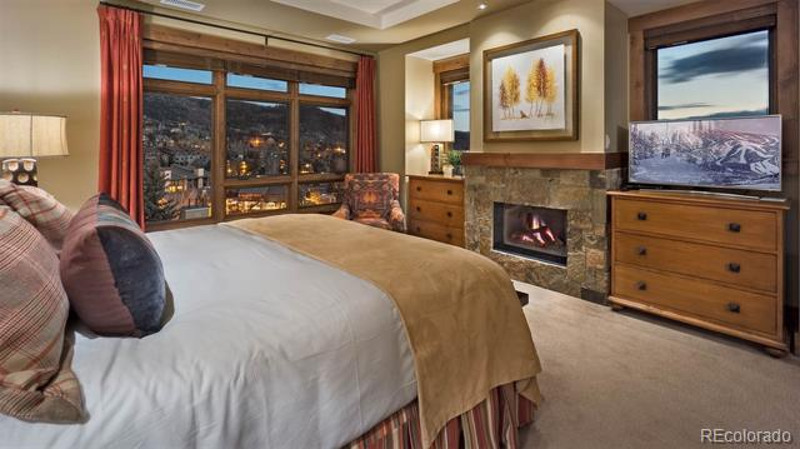 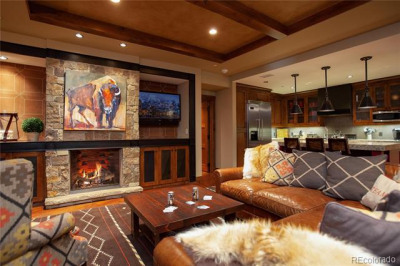 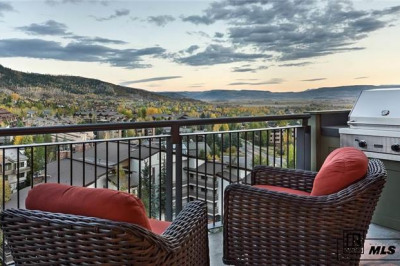 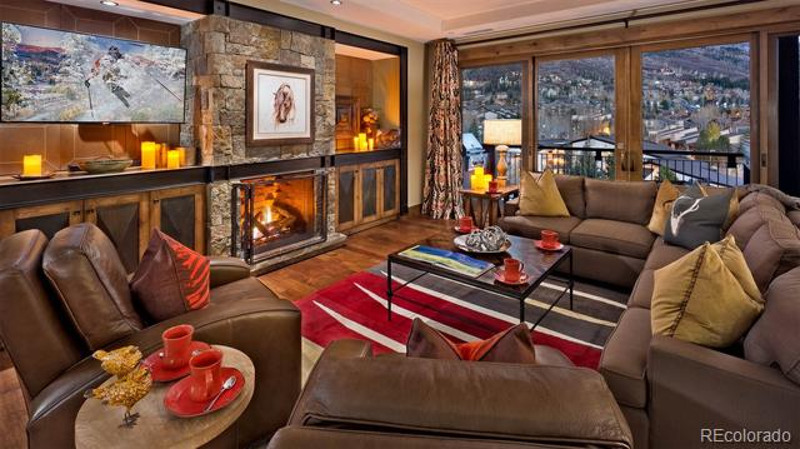 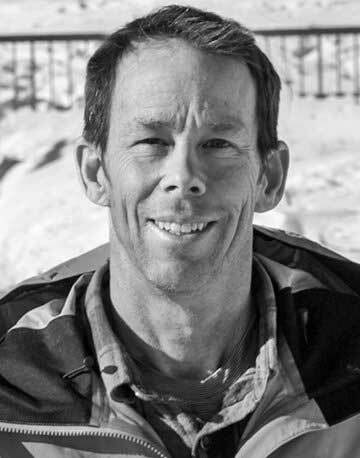 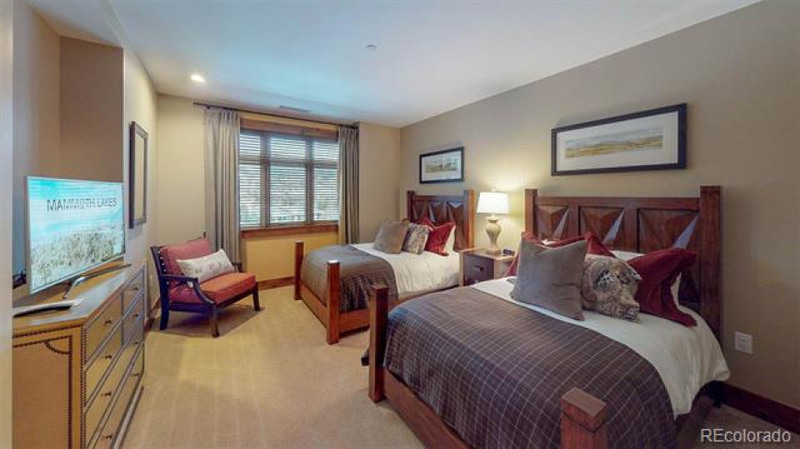 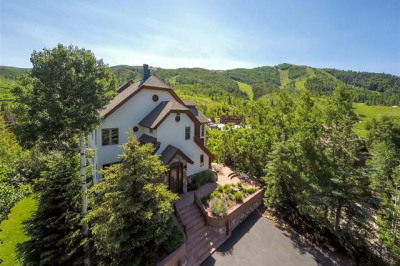 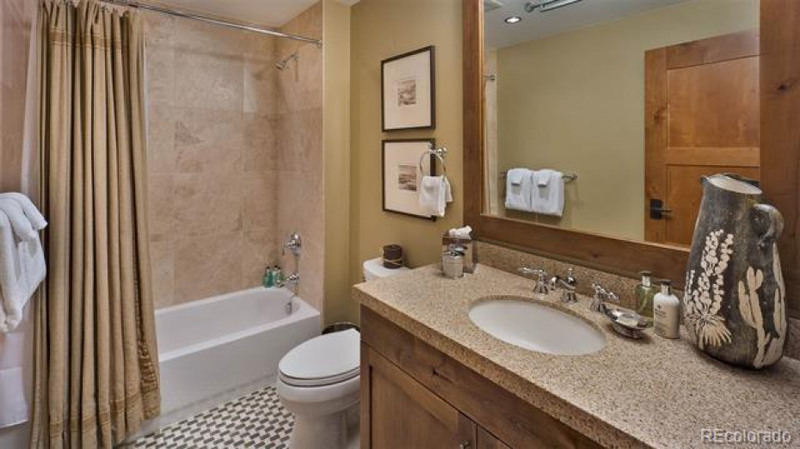 Located on the West wing of One Steamboat Place with expansive slopeside views from Pony Express to Sundown lifts. 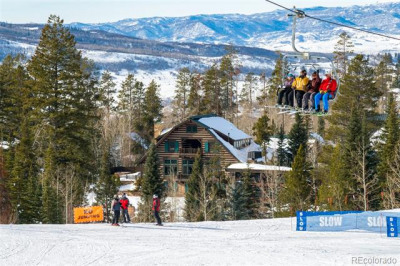 One Steamboat Place is served up with authentic hospitality by a thoughtful staff who anticipates your every need. 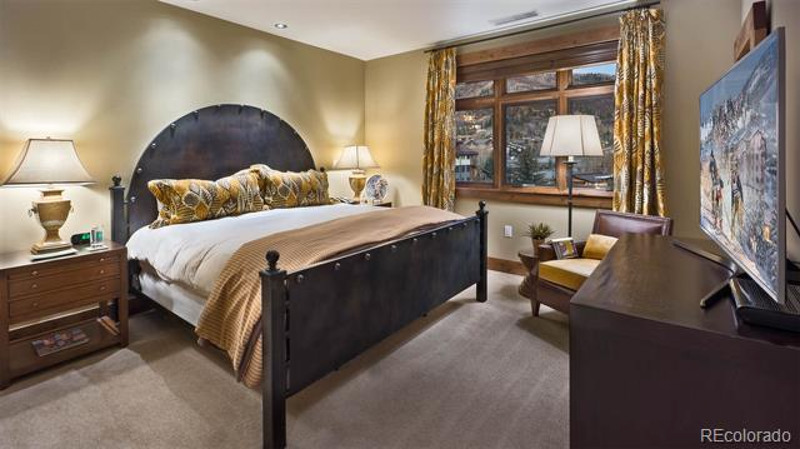 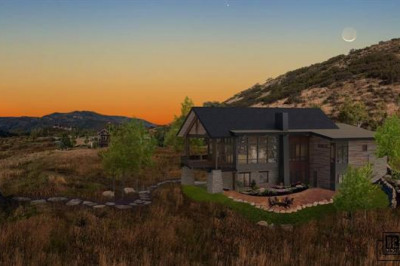 Rich with five-star amenities including a private spa, fitness and wellness center, concierge services, warm and inviting Gathering Rooms & lounges, Game Room, private owner storage for the large toys you don't want to keep in your Residence and valet for skis, bikes, and cars. 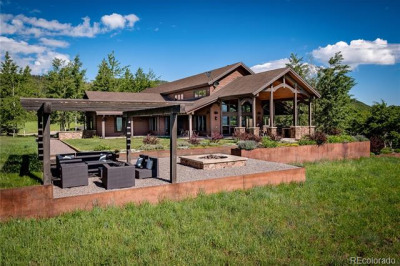 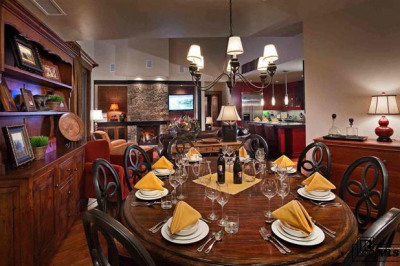 In addition, Whole Ownership allows for vacation rental of the residence, which can be facilitated through our luxury vacation lodging partner, Moving Mountains. 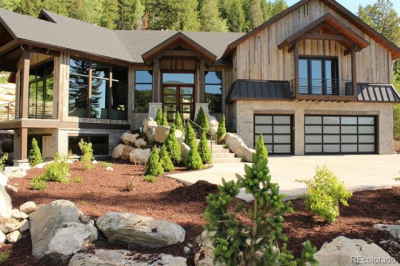 Whole Owners have the option of depositing four weeks per year into the Timbers Reciprocity Program to visit other Timbers Collection resort properties around the world.